Financial specialist with years of experience in the non-governmental environment. 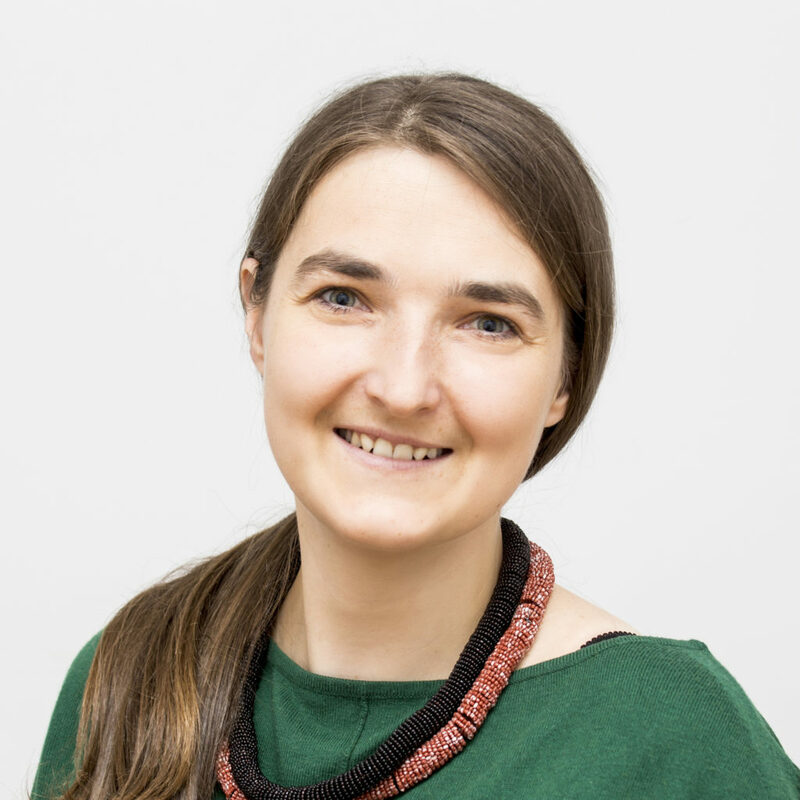 She has a degree in cultural studies from the University of Warsaw and has completed post-graduate studies in accounting, finance and management at the Warsaw School of Economics and the Wrocław University of Economics. She loves simple solutions and Excel spreadsheets. She runs Centrum Cyfrowe’s financial department.